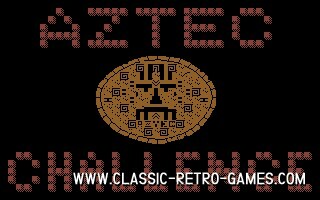 Aztec Challenge is a one of a kind game, and if you are lucky enough to have played it on your Amiga, Ataru or C64 you will remember that. The game features a perspective mode, vertical scrolling mode, vertical platform mode.. It's like so many games in one it's strange that it never made it to other platforms as well. This remake by Mersey is for Windows PC and features modern graphics. 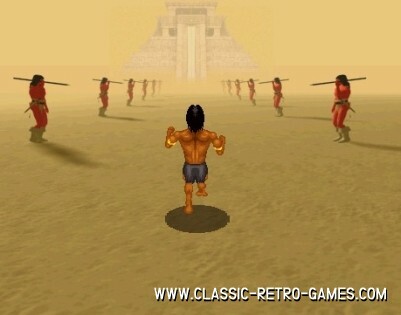 While the looks may be updated, the gameplay remains the same. 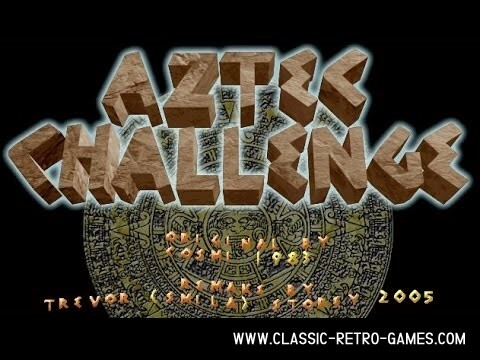 Take a look at the video to get an idea and just download Aztec Challenge for free. Currently rated: 2.1 / 5 stars by 11 gamers.